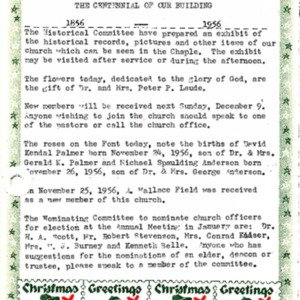 Service booklet from 1956, marking the centennial celebration of the Church building (Old Brick). 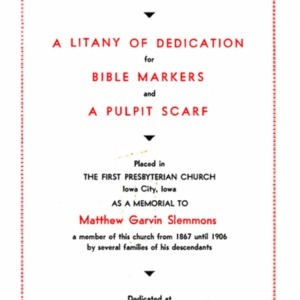 Litany of dedication for bible markers and a pulpit scarf that were presented as a memorial to Matthew Slemmons. 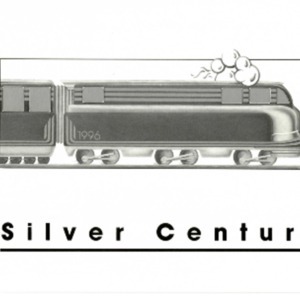 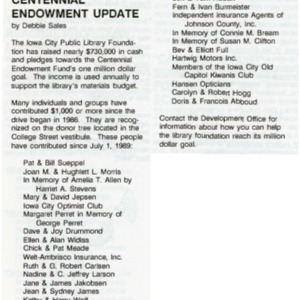 Back cover has historical information about, and a photo of, Mr. Slemmons. 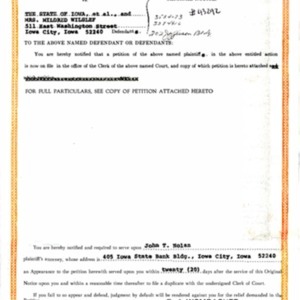 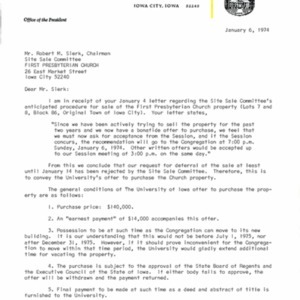 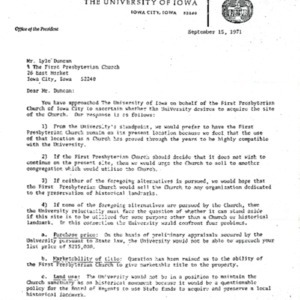 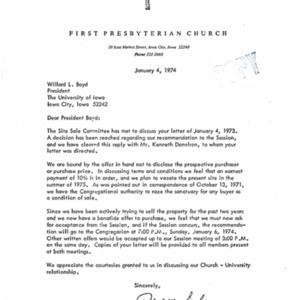 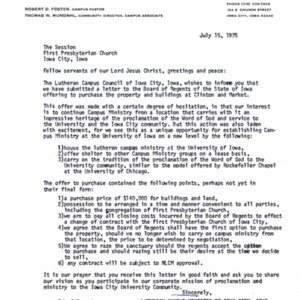 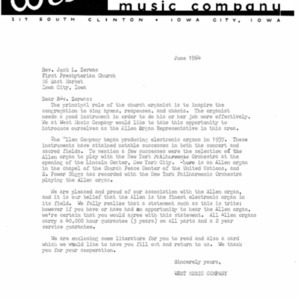 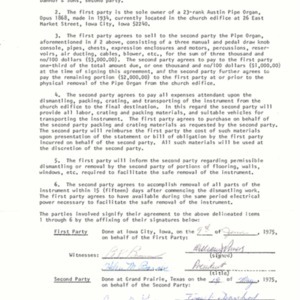 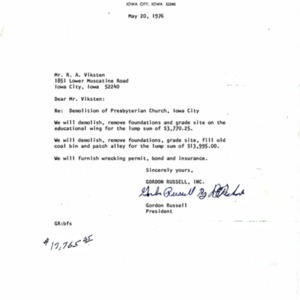 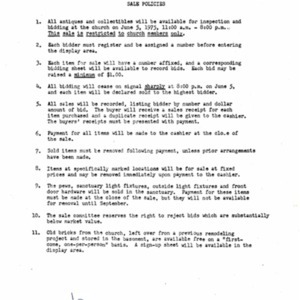 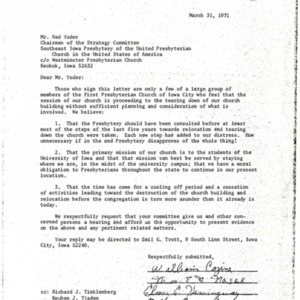 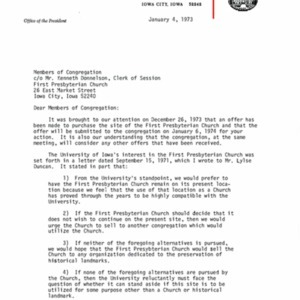 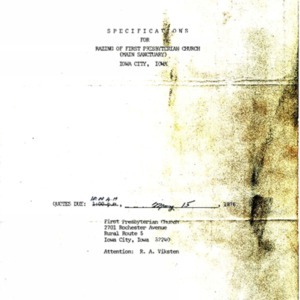 Letter from West Music Co. in Iowa City, to Rev. 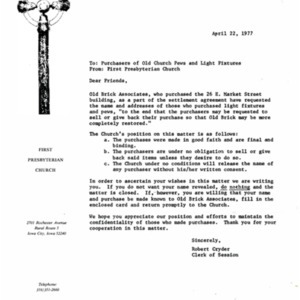 Zerwas at the Church. 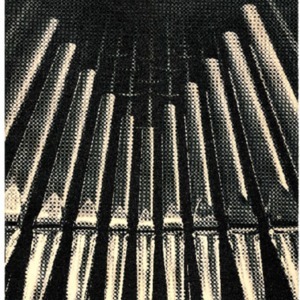 West Music is the representative of the Allen Organ Co., and states that they make the finest electrical organ in the field. 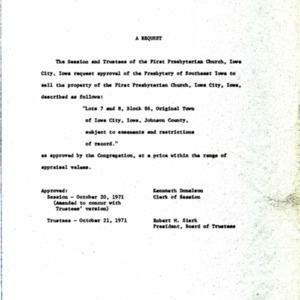 A sermon on the history of the First Presbyterian Church. 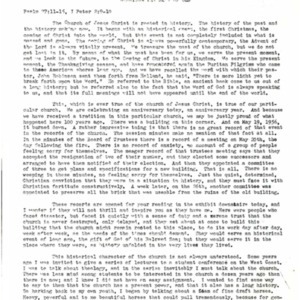 The sermon references Psalm 77:11-15 and I Peter 2:9-10. 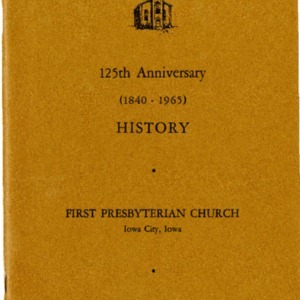 A history of the First Presbyterian Church, from 1840-1965, written by Clarence A. Andrews. 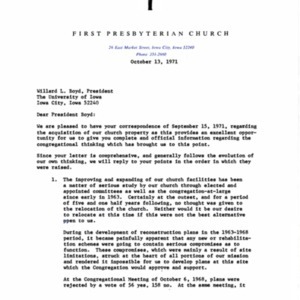 The booklet covers 125 years of Church history, and includes photos of some of the founding members and pastors of the Church. 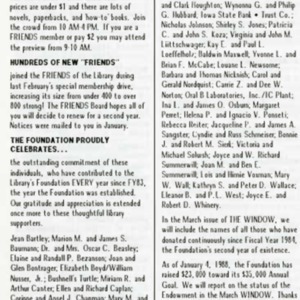 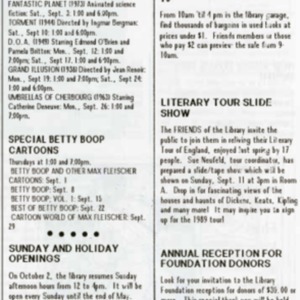 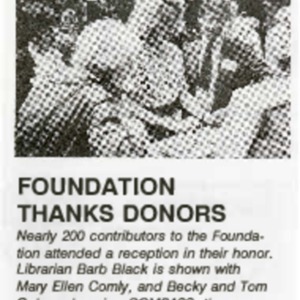 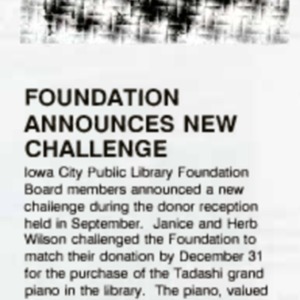 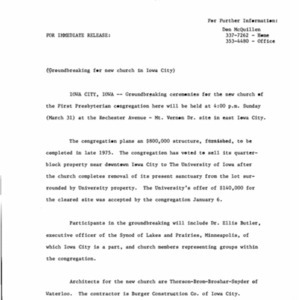 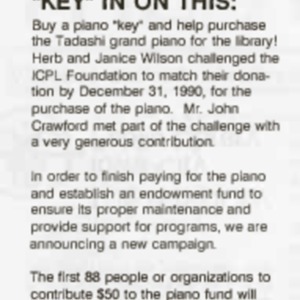 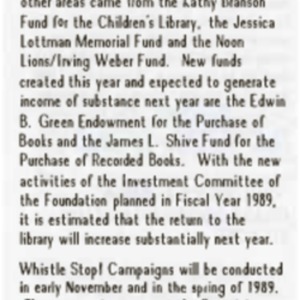 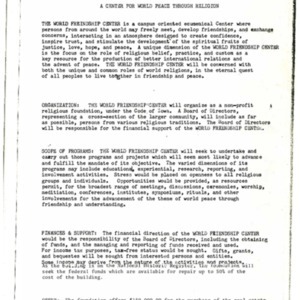 Newspaper article from the August 2, 1988, issue of the Des Moines Register.The article discusses removing pipe organ from the Old Brick Church. 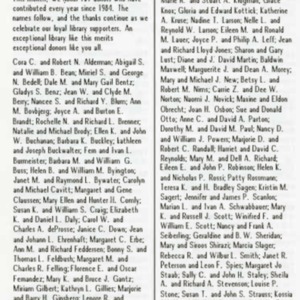 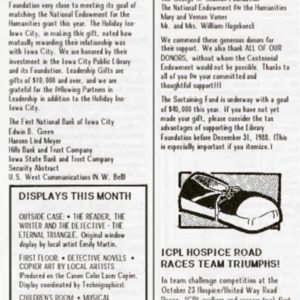 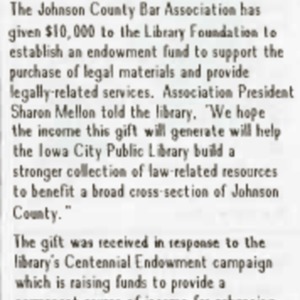 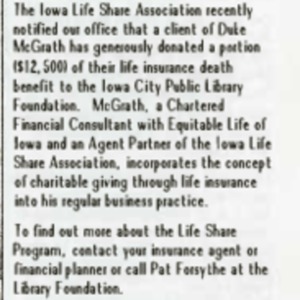 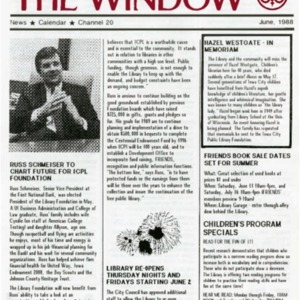 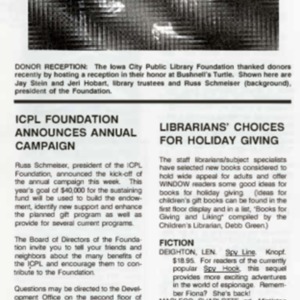 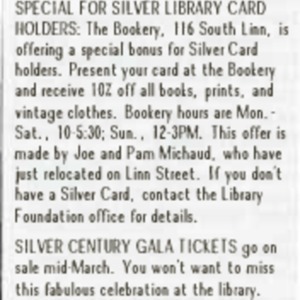 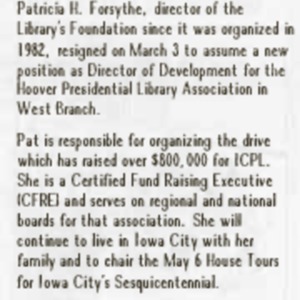 Contact ICPL for access to article. 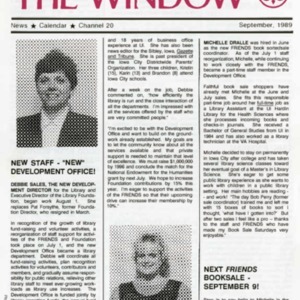 1989 New Staff New Development Office!